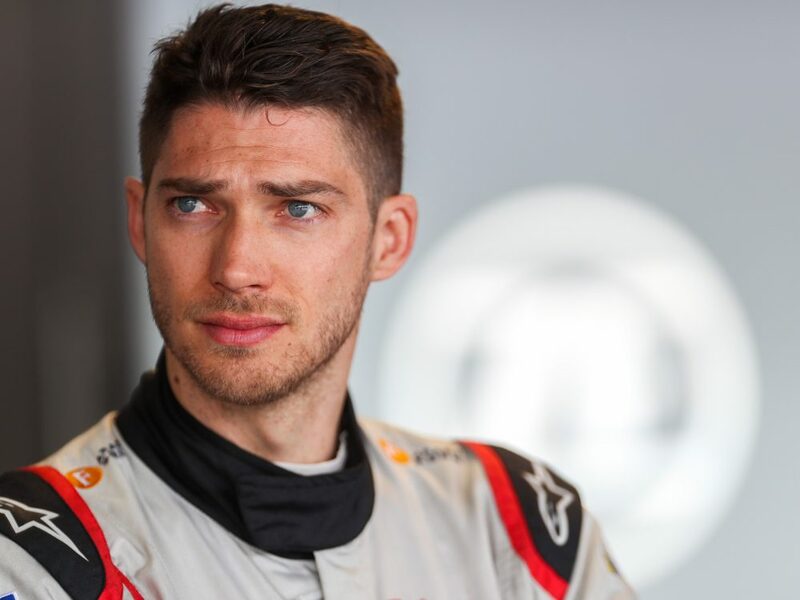 Edoardo Mortara had an impressive first Formula E race weekend, which had him almost winning the second round of the Hong Kong E-Prix, ultimately finishing in P2. The rest of the season did not go as expected for the Swiss. However, Mortara is back racing for Venturi in Season 5, aiming to obtain good results and take his team to the top of the standings.